How much is a Metro daily ticket in Milan ? Here below find answer to the question How much is a Metro daily ticket in Milan ? Daily Ticket is valid for 24 hours from the first validation, gives you unlimited travels for all the Milan Urban area. Daily ticket costs 4.50€. Discover all the information about Milan underground lines: tickets, hours, lines. Click here. 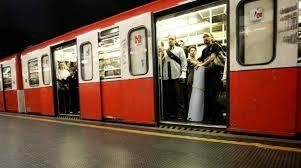 Are also available day and multiday travel card to move on Milan Metro. Click here to find the list of tickets and travel card available to move around with Milan Metro. 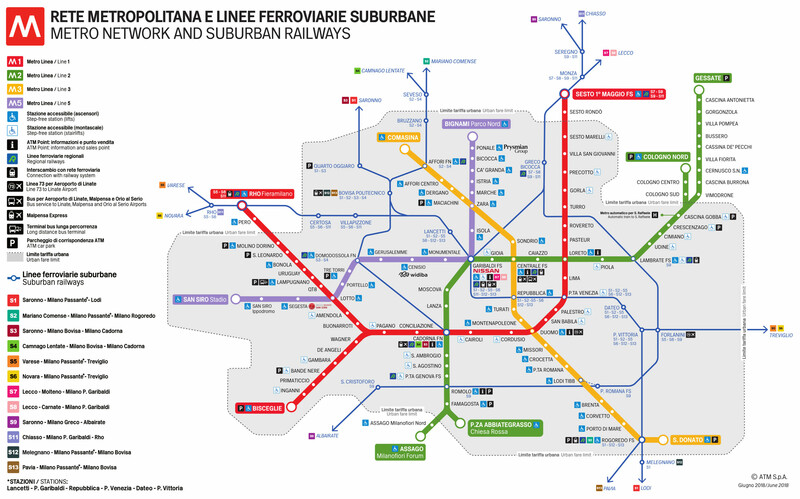 How much is a Metro multiday ticket in Milan ?